57. 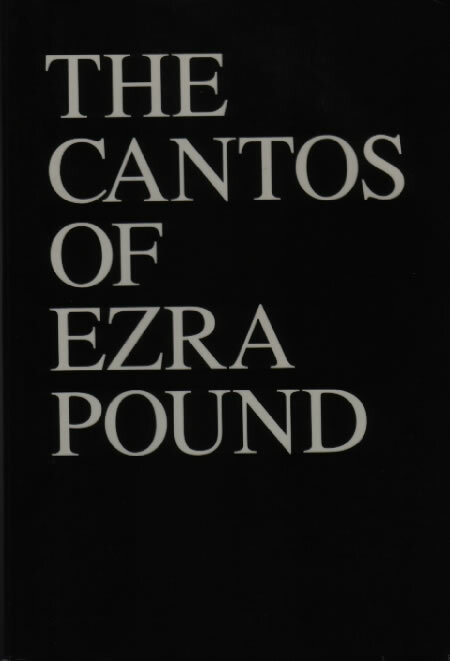 The Cantos of Ezra Pound. New York: New Directions, 1948. 3rd collected ed., 1970. Enlarged 13th printing, 1995. 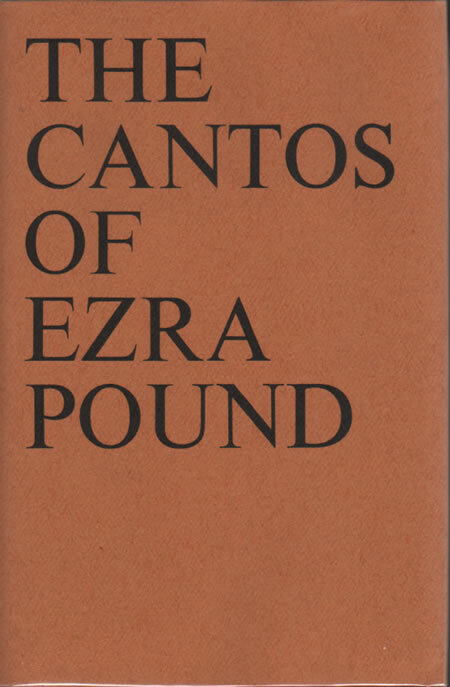 The text of the poem most commonly taken to be standard; includes versions based on the printed texts of 1925 and later, notably in the context of this study not those of the ‘Three Cantos’ (27). Page references to The Cantos throughout this bibliography are to the enlarged 1995 edition.